As I spent a lot of time recently talking and thinking about business models, I was interested to see what klout was doing. They, along with peerindex try to measure and map influence across the social media space. If they can do it well, and as socialÂ permeatesÂ everything at some level, they would have valuable insight indeed. Still, how would they make money, at some point? 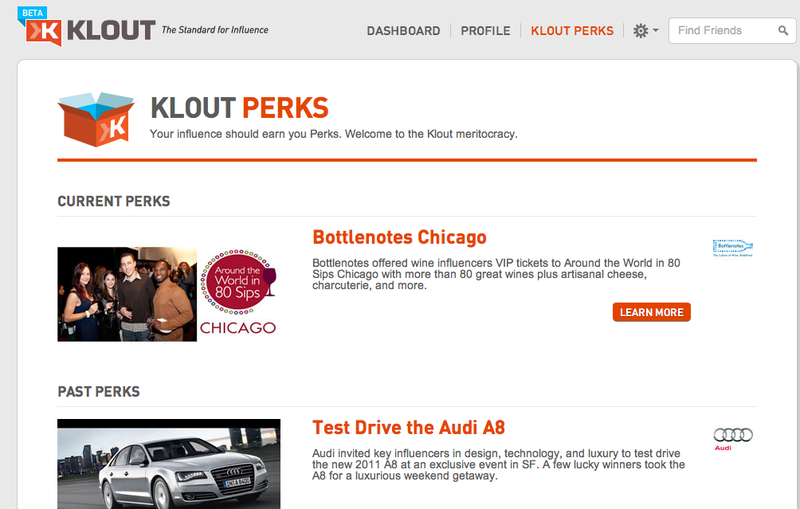 Klout seems to think that by giving access to product and marketing companies to provide samples or early access to whoever they consider “influencers” in their field, they would occupy a niche that is currently driven by intuition of marketers about the influence of specific people and heuristics – such as professional stature of someone in theÂ field. This approach makes sense if you believe that a lot influencers are not the people you would traditionally think of. Personally, I am not sure there are enough people who areÂ influential but are flying under the radar to make it worth while, but I am happy to be proven wrong. Perhaps this is just the low-hanging fruit they are picking first. I could imagine that if you could more accurately identify not just the influencers, but people generally interested in some topics, that would make marketers a lot more interested. Again, this assumes existing techniques are worse at these predictions than klout would be. This entry was posted in Entrepreneurship, Web and tagged Business, Internet Marketing, Klout, Marketing, Marketing and Advertising, Social media, Social network, twitter. Bookmark the permalink.